Each day life is continuously improving and changing due to the innovative ideas of popular inventors of present and past. The world people live in at present would have been a different place if it were not for the remarkable discoveries of these researchers. These researchers have pushed the science world forward, enabling our race to answer mysteries and unimaginable questions and opening the door to new fields of discovery and research. There are many unusual facts about these researchers and inventors you may not be aware of. 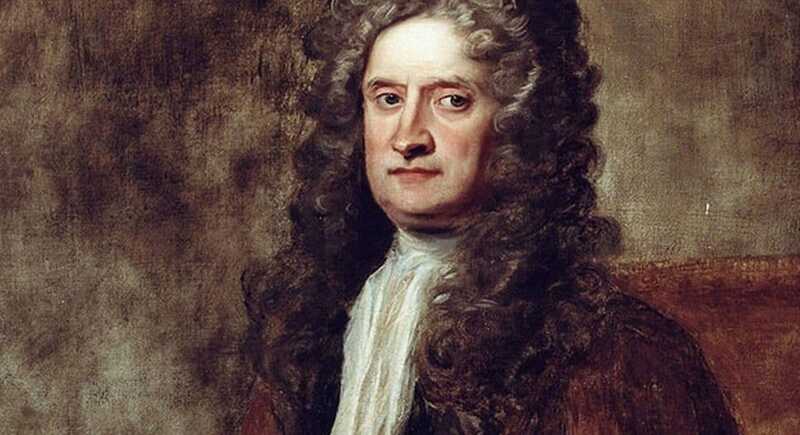 Here is a list of 10 facts about popular inventors that you probably don’t know. Sir Isaac Newton explained the water movement from roots to leaves in his college notes back in 1660 before it was first proposed in 1895. 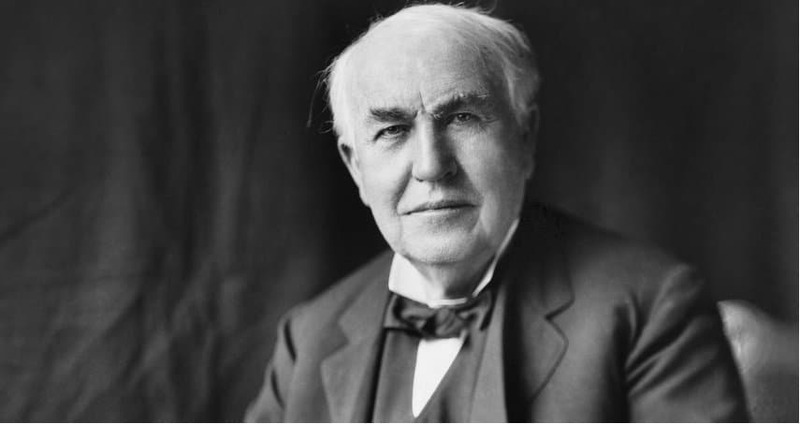 Back in 1903, Thomas Edison electrocuted animals to show the dangers of alternating current. Marie Curie was one of the pioneers in the field of radioactivity and radiation and her papers are still very radioactive. To access the papers, one must sign a waiver of liability and must need protective clothing. 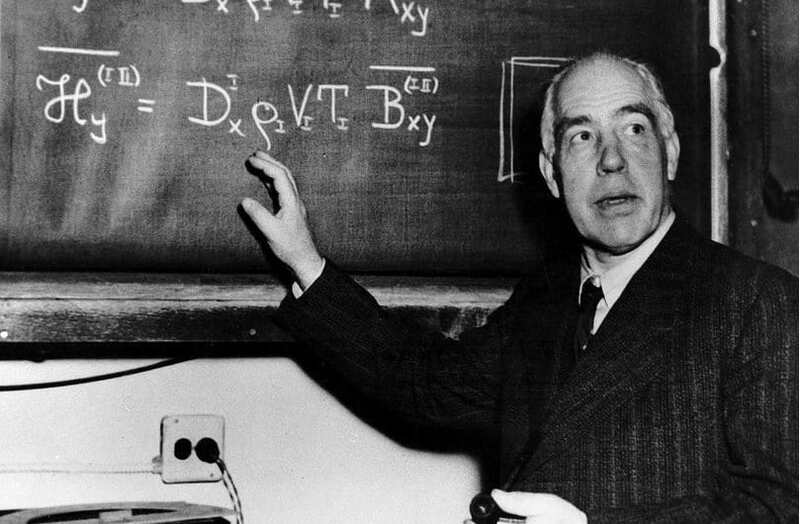 After Niels Bohr won the Nobel Prize in 1922, he was given a house with direct pipeline of Free Beer by Carlsberg brewery. Rene Theophile Hyacinthe Laennec, a French doctor, invented stethoscope because he was not comfortable placing his face on the chest of a woman. 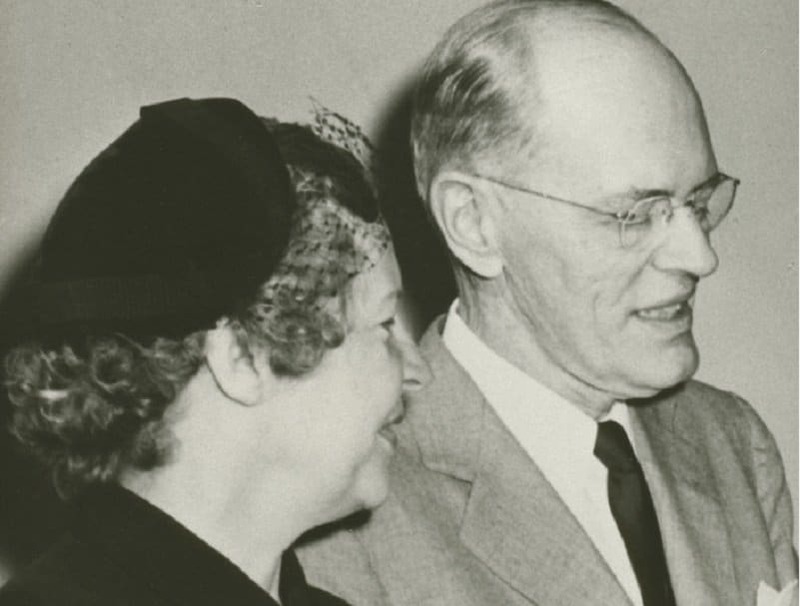 Earle Dickson, an American inventor, invented band-aid for his spouse back in 1920, who used to burn or cut herself while preparing food. 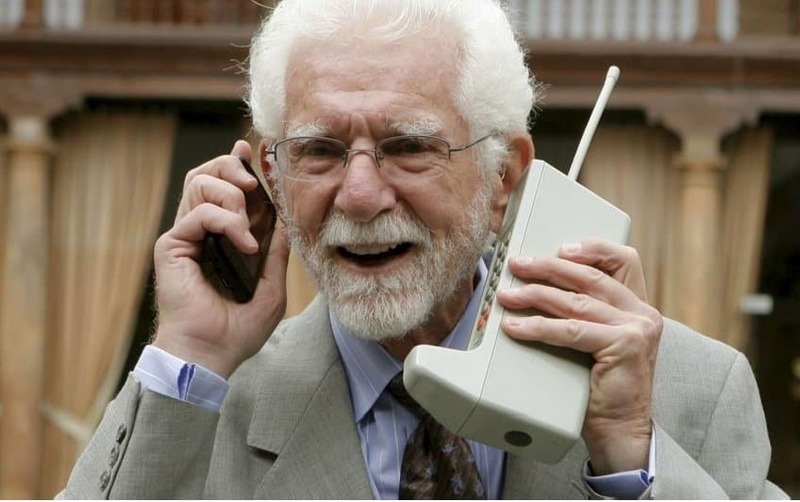 The first mobile phone call was made back in 1973 by Martin Cooper, an ex-Motorola inventor. 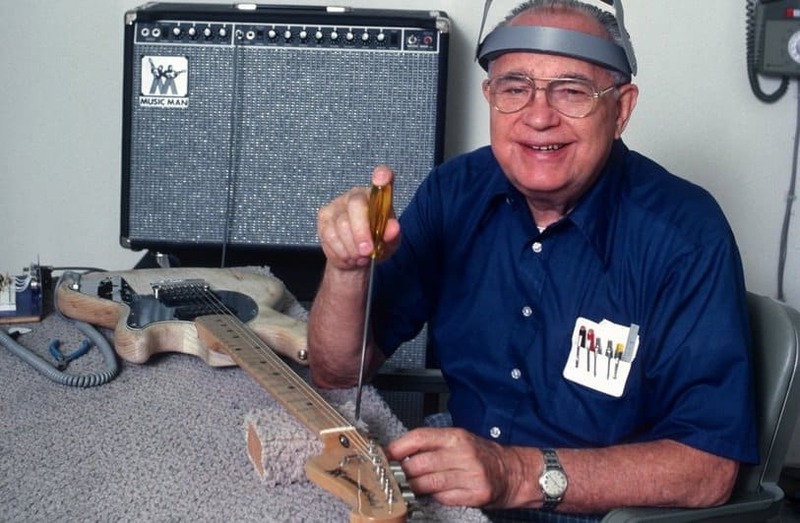 Leo Fender, who is the inventor of stratocaster and telecaster, couldn’t play guitar. 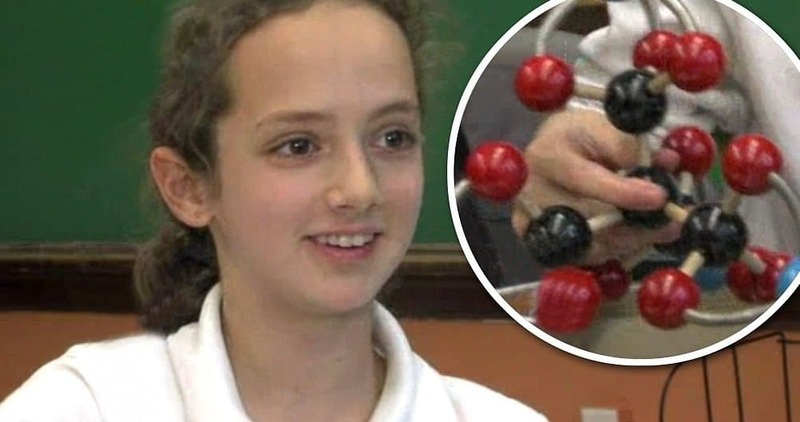 A new molecule named tetranitratoxycarbon was accidentally created by 10-year-old Clara Lazen back in 2012 in science class. The first credit card was created by a man named Frank McNamara who had to pay for dinner, but forgot his purse.